Home / politics / Haa! 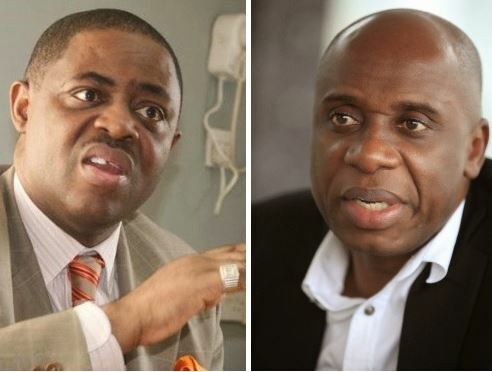 Femi Fani-Kayode Slams Rotimi Amaechi: "God Will Judge You For Your Evil"
Haa! 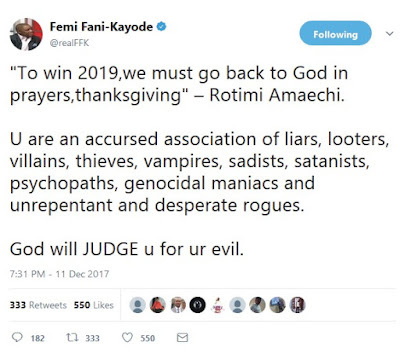 Femi Fani-Kayode Slams Rotimi Amaechi: "God Will Judge You For Your Evil"
The enmity between the former Minister of Aviation, Femi Fani-Kayode and Transportation Minister, Rotimi Amaechi is alarming. Recall that this two politicians faced it off earlier this year on Channels TV were they insulted themselves regarding corruption cases. 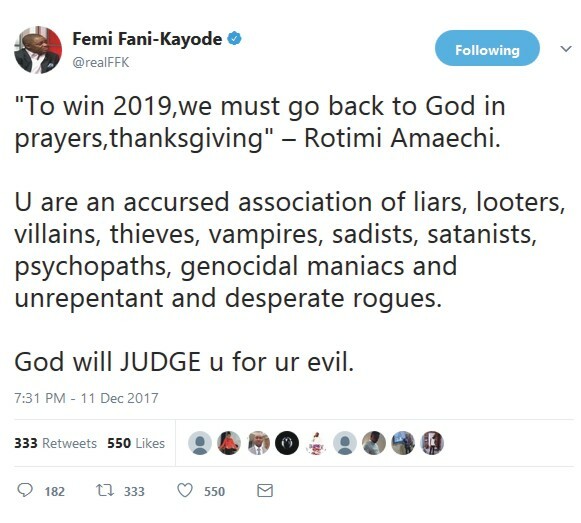 This time, FFK has reacted to a quote by Amaechi that says, ‘to win 2019, we must go back to God in prayers, thanksgiving’. 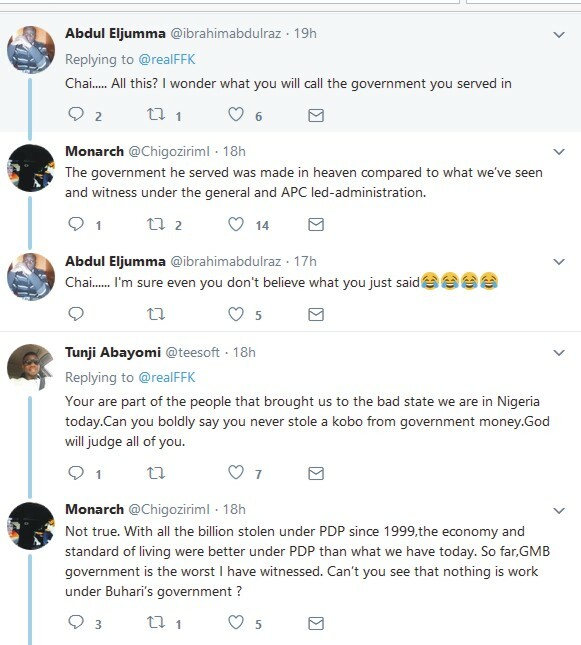 FFK said, ‘you are an accursed association of liars, looters, villains, thieves, vampires, sadists, satanists, psychopaths, genocidal maniacs and unrepentant and desperate rogues. God will JUDGE you for your evil’. “To win 2019,we must go back to God in prayers,thanksgiving” – Rotimi Amaechi. 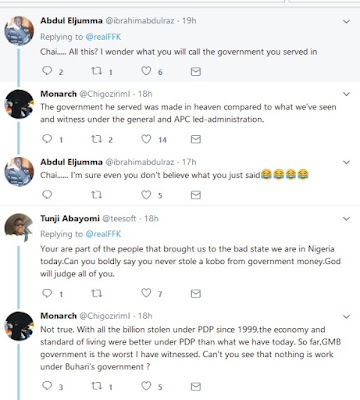 U are an accursed association of liars, looters, villains, thieves, vampires, sadists, satanists, psychopaths, genocidal maniacs and unrepentant and desperate rogues. God will JUDGE u for ur evil.